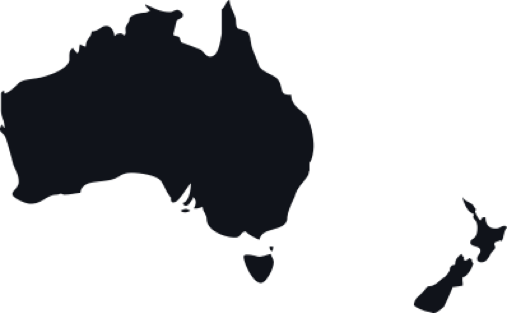 PCOR-ANZ (Prostate Cancer Outcomes Registry - Australia and New Zealand) is a large-scale prostate cancer registry that collects information on the care provided and the outcomes for men diagnosed with prostate cancer in Australia and New Zealand. For the first time, doctors, researchers and men affected by the disease are working together to improve the wellbeing of those diagnosed and living with prostate cancer. 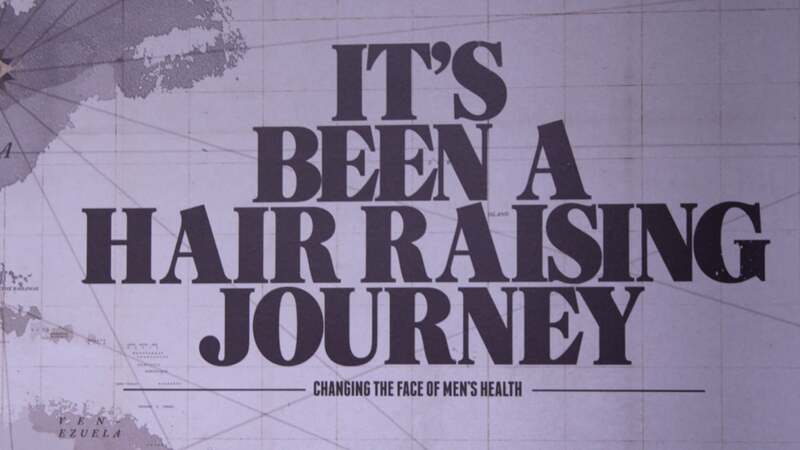 So far, tens of thousands of men have contributed to PCOR-ANZ and this number is continually growing. The scale of the registry and the important information in it will help doctors provide the best standard of care and enable men to live the best quality of life possible. Participation is entirely voluntary and you can choose to opt out of PCOR-ANZ at any time, without incurring any out-of pocket expenses, or affecting the level of treatment or care you are provided with. To opt out of PCOR-ANZ, please contact toll free 1800 771 410 in Australia or 0800 008 436 in New Zealand. If you are willing to allow your data to be included in PCOR-ANZ, you are not required to do anything. Should you decide to take part but later change your mind, you are free to withdraw at any time. AND THIS NUMBER IS CONTINUALLY GROWING. Prostate cancer is by far the most commonly diagnosed cancer among men in both Australia and New Zealand. When detected early, prostate cancer 5 year relative survival rates in these two countries are better than 95%. Yet unfortunately, men who survive prostate cancer often experience a poor quality of life because of the treatment they receive. PCOR-ANZ aims to make a big impact in the lives of these men. To do this, we are pooling together diagnosis and treatment data and asking men questions about what their life is like following their treatment. 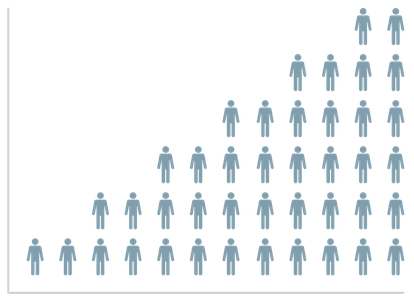 Collecting this information in a large-scale registry means that doctors and researchers can identify population-wide trends in diagnosis and treatment practices, track survival rates and understand what effect different treatments are having on the quality of life for men. Support research to advance the treatment options for men diagnosed with prostate cancer. We're doing our part to help men live their best lives and working side by side with participating doctors and hospitals. PCOR-ANZ is a collaborative effort. The strength of the registry lies in its strong partnership with patients, their families, doctors and researchers. This initiative receives enthusiastic support from participating doctors and hospitals across Australia and New Zealand, who willingly contribute their patient's treatment information to the registry. These health professionals and organisations are fully committed to quality treatment and outcomes in prostate cancer. PCOR-ANZ also relies on information collected in national, state and territory based registries. The information from these individual registries is centralised in PCOR-ANZ, to provide a Trans-Tasman snapshot of trends in prostate cancer treatment and patient outcomes at any point in time.